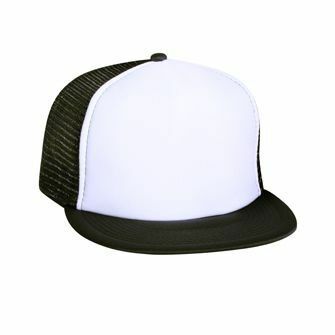 The gorgeous promotional Five Panel Flat Peak Trucker is a cracking good choice for your next custom cap giveaway. 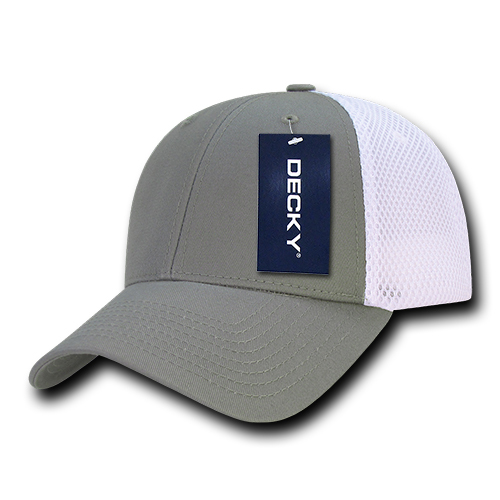 Caps are a no-frills marketing tool that you can use at trade shows or as corporate giveaways. 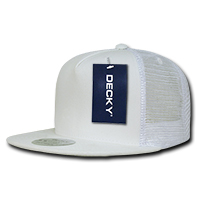 If you’re on the look-out for one, try our customised Five Panel Flat Peak trucker cap. Simple yet practical, this 5-panel constructed snapback is guaranteed to make an immediate impression. Thanks to its classic form and variety in colour selection. 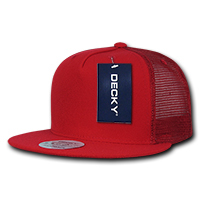 Anyone who ends up with one will be showcasing your brand each time they wear it, as the caps will bear embroidered versions of your company logo. 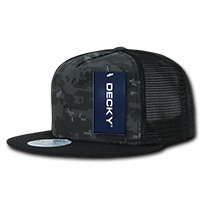 The caps are made entirely out of acrylic, providing a good measure of warmth when the weather gets a bit chilly or drafty. 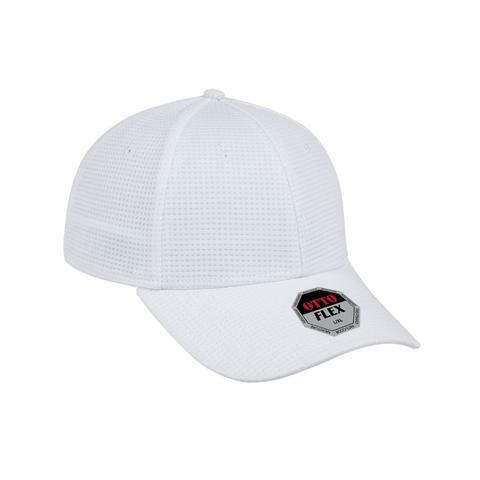 This makes the branded Five Panel Flat Peak Trucker cap ideal to be gifted during spring or fall, although the insulated rear mesh makes it possible for the caps to be comfortably worn even during summertime events, such as outdoor team-building activities or seasonal kick-offs with VIPs. The material also takes color well, so the cap colours—ranging from classics like black, grey, red or white, to more contemporary shades like heather grey or woodland—will not fade even after continuous use. The embroidery for your logo is set at a 5,000 stitch count, but more complicated designs are most welcome at a different price. You know what else is a cool product? Trapper Hats! For your next promotion, you should definitely check out the custom Quilted Three Panel Trapper Hat. 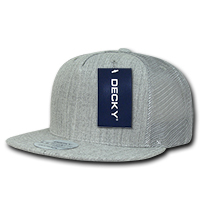 Also another unique headgear for your marketing is the branded Peruvian Beanie. You’ll also be happy to know that we also have a good line of promotional Confectioneries so also do check them out. We have a chat application on-board this website that you can use in case you want to speak to us. Or you can simply dial 1300 008 300. Let’s get to it.